During the trip we had an old mansion in Paulliac as our homebase. In the library were many old books and also these maps. The Gironde, the brown lines are cracks in the map. 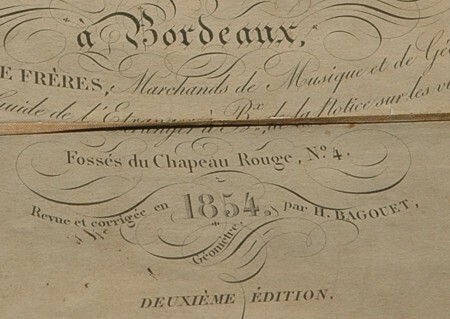 A map for the wine trade in the Medoc. Date 1854. Second edition. 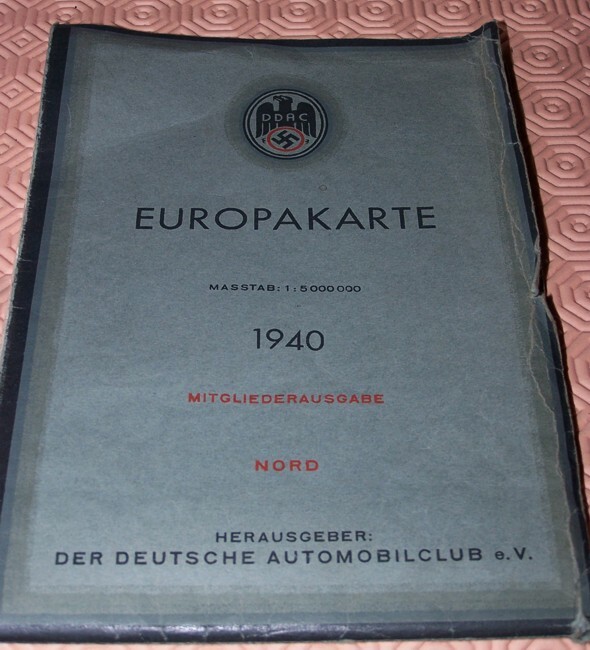 This German roadmap came as a bonus. 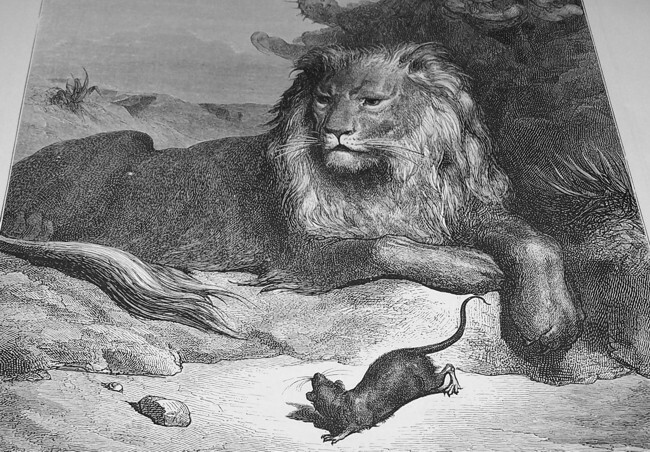 At first the lion spared the life of the rat. Then the mighty king of the forest was caught in a net. The sharp teeth of the tiny rodent set him free.